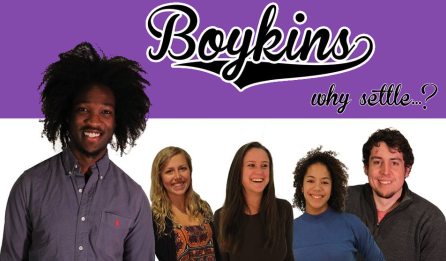 NEW YORK, NY – Less than a week after the show was initially announced, CBS has issued a press release stating that it has removed “Boykins” from its upcoming fall lineup. The release cites lukewarm reception of the show’s pilot episode among broader test audiences and the availability of more highly rated content to fill its airtime. Public reaction to the cancelation has been mixed: although a small but vocal minority maintains that the show had promise, most viewers agree that it seemed more suited for a 90s audience.